John A. Martin & Associates, Inc. Emerson College Presented with AISC's Highest Award - John A. Martin & Associates, Inc. 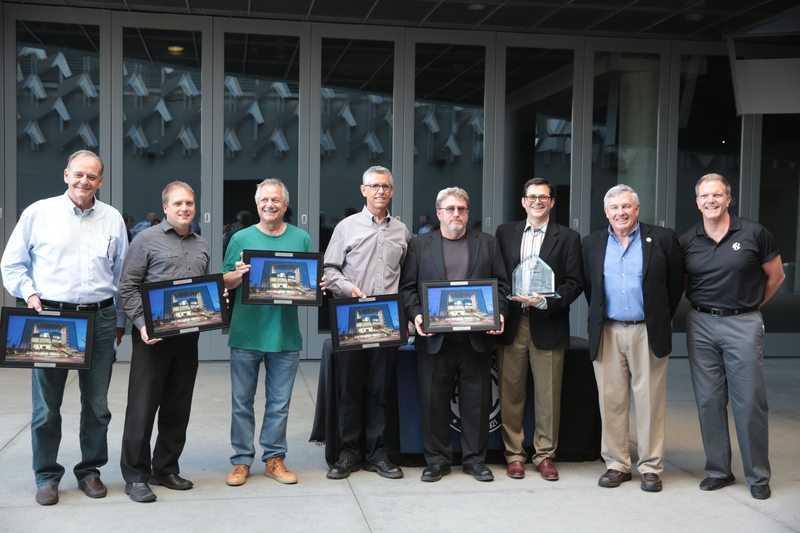 The American Institute of Steel Construction, (AISC), presented members of the Emerson College Los Angeles project team with the 2016 IDEAS2 Award for excellence in steel-framing building design. The project was the only recipient of the Presidential Award of Excellence in 2016, given in recognition of its particular accomplishments in structural engineering. To learn more about the award and the celebration, visit this link.